Oh, do I miss the good old film days, when all we had to worry about was white balance. Regardless of where we used a particular film, if the light source matched the emulsion composition on the film, we got nice colors. STOP. REWIND. I TAKE THAT BACK! I do not miss those days. 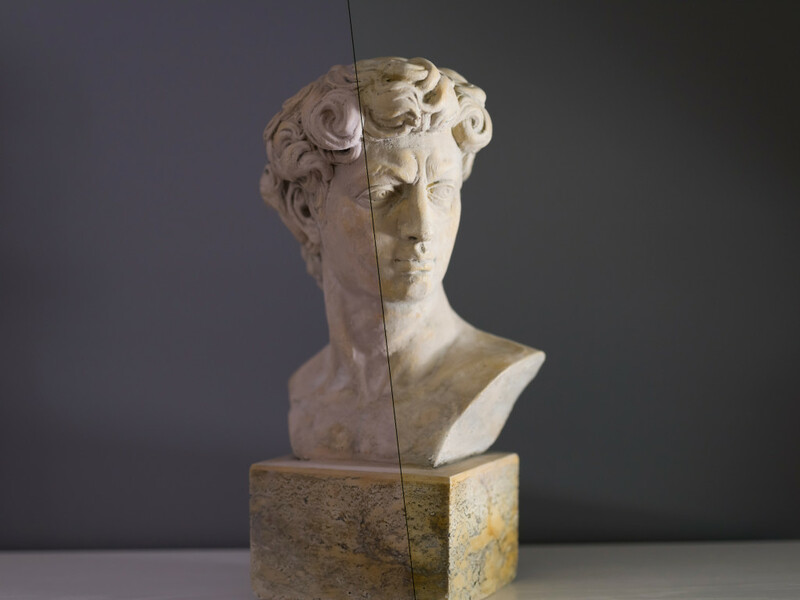 In fact, thinking about it, while digital color calibration is more complex, it is also much more refined, and it allows you to adapt to a changing environment on the spot, without having to change your roll of film, or using a filter. So no, I do not miss those days, but there are some thoughts I want to share with you about color calibration, and why it is important today. See, not all sensors, and most importantly all the processing of sensor data, is equal. Additionally, lenses often introduce a color shift. With some lenses, this high contrast, punchy look is preferred, but what if you switch lenses? 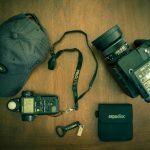 What if you shoot with several cameras, maybe a main body and one or two backups? If these are the same bodies, color shift will likely be minimal, but what if your backups use different sensors, because they are different models? Even if they use different firmware versions, the rendering of colors can be different. Left side of the image is uncalibrated, the right side is calibrated. Take a look at the surface colors. Imagine you shoot an event or assignment, and you change lenses in between. All of the sudden, some of your images may look different. Yes, you shoot in raw, and yes, you will be able to correct that color shift in post-processing. Doing so, however, can be very time intensive. Your solution to this problem is to color calibrate your cameras and lenses to a known baseline. Once all your images are color calibrated, any post-processing you will apply then will get you the same and consistent results. So how do we do that? It is actually rather simple, if you use Lightroom and CameraRaw, if you use some other programs, such as CaptureOne for example, this process is less intuitive. For the purpose of this post, I will focus on Lightroom and CameraRaw, as this is straightforward for these tools. 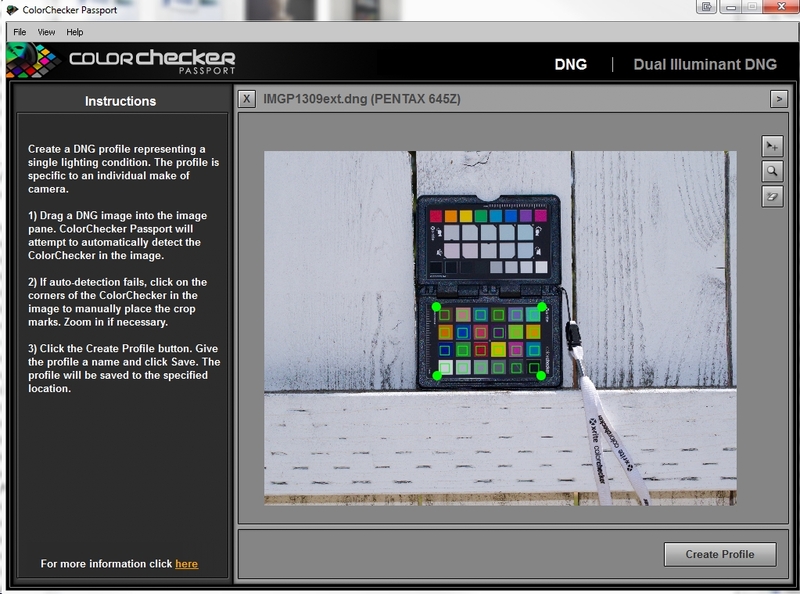 To get started you need a MSCCPP color calibration target. One of such targets is the colorchecker passport. I actually prefer the passport to other targets, because it also has a greycard, as well as additional calibration patches that make your post-processing workflow much faster and more consistent. For the purpose of this quick tutorial I recommend you shooting in a controlled environment, meaning that when you take pictures of your target with different cameras and lenses, you should use the same time of day and location, or even better simply use a flash mounted to your camera (there is no need to make this overly complicated). What you then do is take a shot of the calibration target. Make sure you properly expose the image, as colors look different, if your image is under, or over exposed. To do this, use a light meter. If you do not have one at hand, you can use the greycard on the colorchecker passport with the lightmeter built into your camera. I strongly advise you to set a custom white balance before you start shooting. You only have to do this once if your lighting conditions don’t change (hence why using a flash is coming in handy). Simply consult your camera’s manual to find out how to do that. The colorchecker passport has a grey target, so this is easily done with the tools you already have. If you do not set your whitebalance, you will have to do this later in post and then EXPORT each file, to make sure that the new white balance has been set. This is just an easy way to streamline your workflow and keep your results consistent. Once exposure is dialed in, shoot away. 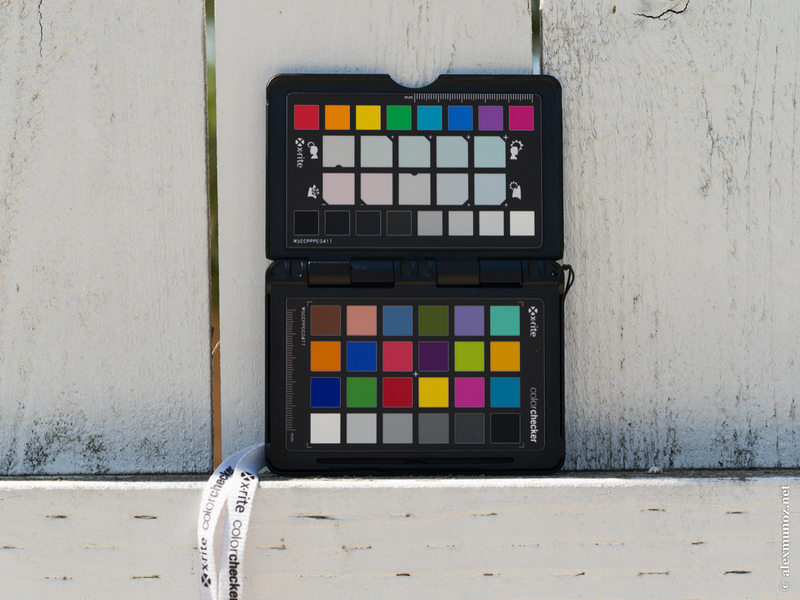 Take one image of the colorchecker passport, filling at least half of the frame. 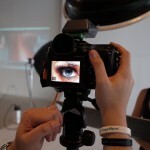 Do that for all of your lenses and camera bodies. If you have two bodies and 5 lenses, you will end up with 10 images (each lens on both bodies). Make sure you shoot in RAW (not s-raw), and if you can, shoot in DNG, as this will save you one additional step in this process. When done, you should end up with one image for each body and lens combination you have. If your raw file format is NOT DNG, you need to convert those files first before you proceed, or use a tool provided by X-RITE, which will allow you to create a profile right out of lightroom. To keep this universal, I will focus on the DNG workflow. 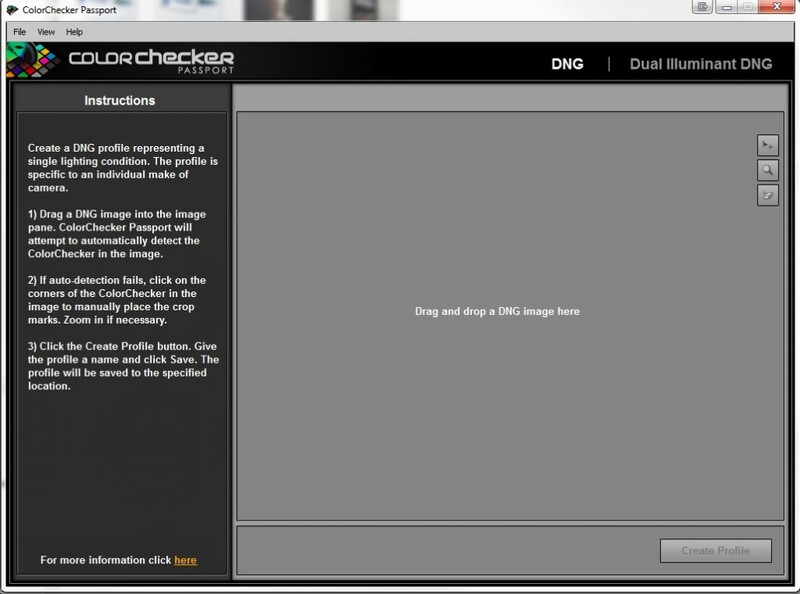 So assuming your file is not DNG, simply use the free adobe DNG RAW CONVERTER to convert your raw files into DNG files. If you have set the correct whitebalance before you took these images, you are ready to go. If not, you will need a program, such as lightroom for example, and use the white balance eye-dropper on the 18% grey patch to adjust your white balance. You need to do that with every single image, and then export these images as DNG with the correct white balance set (if you use lightroom, there is an export preset that automatically creates a profile, but in order to keep this simple, we will focus on the DNG approach). So now you have a bunch of DNG files, one for each camera/lens combination. Simply open the X-RITE DNG profile creator (Adobe has a similar tool which I personally prefer), and load your first image. Follow the instruction and name your profile so that you are able to recall and assign this later on, where applicable. For example if you shoot a Pentax K3 with a 50mm f/1.8 lens, you may want to name your profile “K3-50mm-1.8-smc”, and so on. Once selected, the application will create and save your DNG color profile and make it available in both Lightroom and Camera Raw. 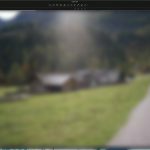 Lightroom does a good job in automatically picking a profile once it has been created, but occasionally you may have to manually select the correct corners. When you start to work with your raw files, all you have to do is select the correct color profile for your camera/lens combination, and all of your images will more closely and consistently represent true colors. The advantage is that you can swap out bodies and lenses during a shoot and still get comparable results for your post-processing baseline. This not only results in more natural looking skin colors, but more importantly in a more accurate representation of what you actually intended to capture. One last note on this matter: If you add a filter to your lens, such as a CP for example, you will introduce a color shift. Some filters are worse than others, but keep that in mind. Often this shift is desired, but sometimes it may not be at all. A quick workaround is to just shoot your colorchecker passport again and create a new color profile for this setup. The same goes for a change in color temperature. This is in particular apparent when you shoot outdoors and into the sunset for example. While I have found that using a calibrated profile and applying correct whitebalance somewhat solves this issue, colors will shift, and look different in your final image. I can therefore recommend to shoot your colorchecker passport once again in those extreme conditions, and simply create a new profile. This 5-minute step will not significantly slow down your workflow, but you will notice the difference in your images. Unfortunately, if you are using CaptureOne, you are out of luck, because CaptureOne does not support DNG color profiles. You can create an ICC profile, but there is no automatic matching of colors to baseline swatches available. You have to manually match colors to swatches by using their known RGB values as a reference. If you know of a better way, let me know, because I find this approach rather limiting and tedious.